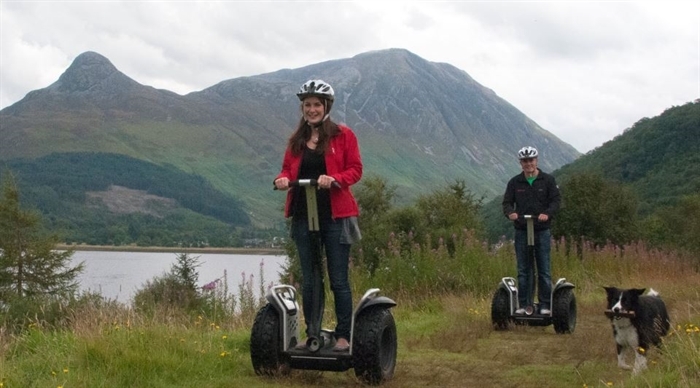 Discover great days out for all the family, with over 20 activities set around the loch-side at spectacular Glencoe. 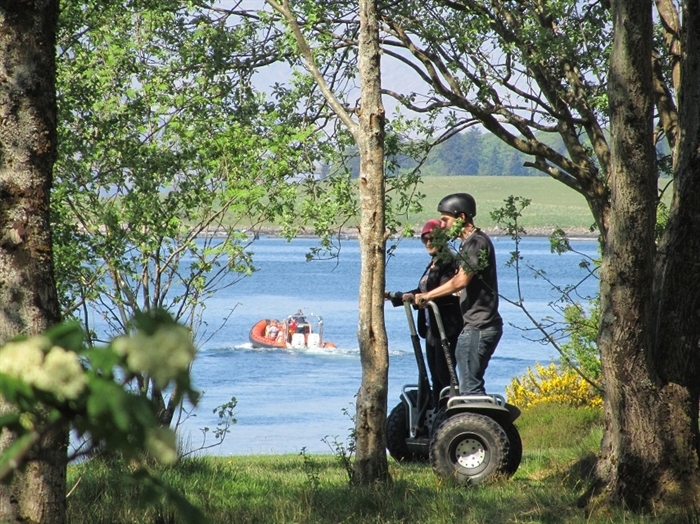 This is the home of "The Scottish Segway Centre", where visitors have enjoyed "the glide of your life" across our 6 years. Centre yourself in Glencoe Valley - in the heart of the ‘Outdoor Capital of the UK’- and pick from a remarkable range of superb things to do. 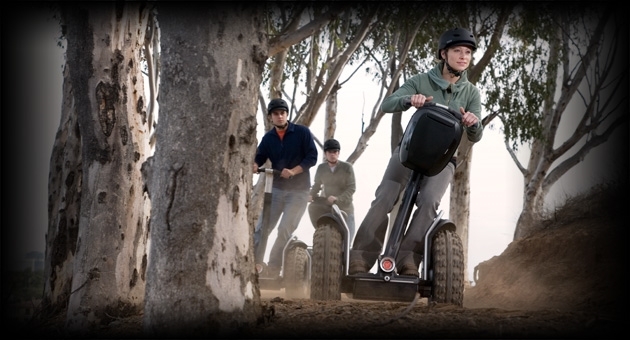 Experience Segway and glide over the ground on this revolutionary electric platform. 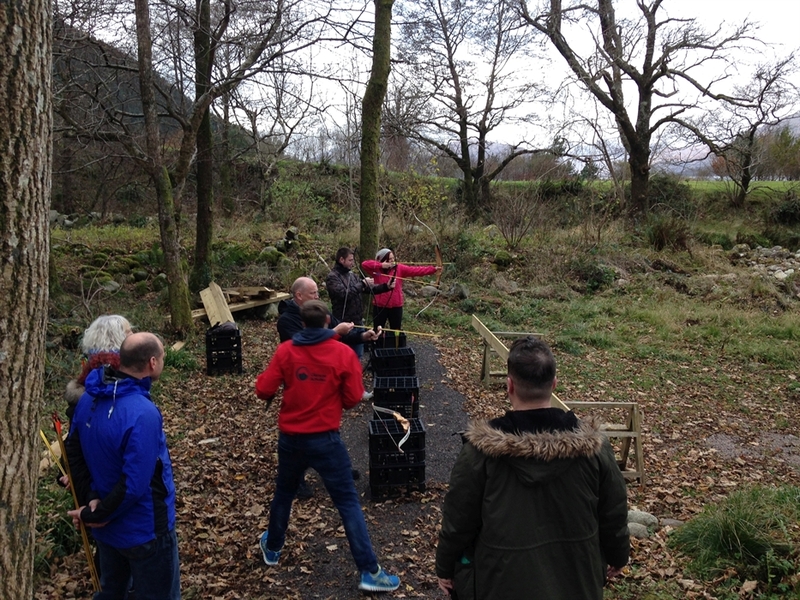 This guided adventure is suitable for all ages and abilities ( 30kg upwards) and is based at the Dragon's Tooth Golf Course, Ballachulish. 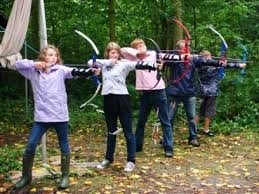 On this site you can also enjoy Laser Clay Shooting, hone your Archery skills with expert tuition, or thrill to the fun as you compete the High Wire Jenga challenge. 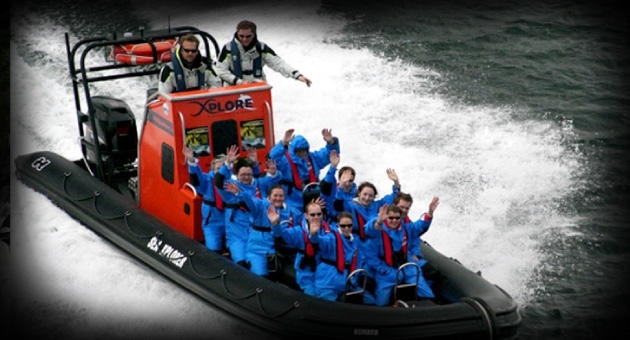 Nearby we operate Fast Boat Wildlife Tours - enjoy the thrill or a rib ride, whilst discovering local history and meeting "creatures of the deep"! Take the leap of faith with the River Bridge Swing and swing at high speed under one of Scotland's bridges. This is a popular adrenaline buzz for thrill seekers. Then adventure lover, choose the new Via Ferrata experience above the amazing Grey Mares Waterfall at Kinlochleven. 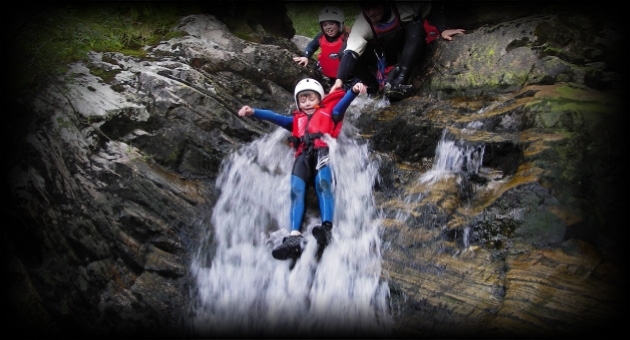 Canyoning is jumping, abseiling down waterfalls and sliding down natural water flumes. Suitable for people with no prior experience or seasoned canyoneers alike, there is a range of sessions available and trips can be tailored to suit. Coasteering is a combination of rock climbing, canyoning and cliff jumping all rolled into an action packed traverse around some of the most beautiful and exciting coastlines of Scotland. White-water-rafting will allow you to visit and experience some of Scotland's wildest rivers. White water fun yakking is a unique and exciting way of going down Scotland's finest rivers with a two person inflatable, highly manoeuvrable open canoe. 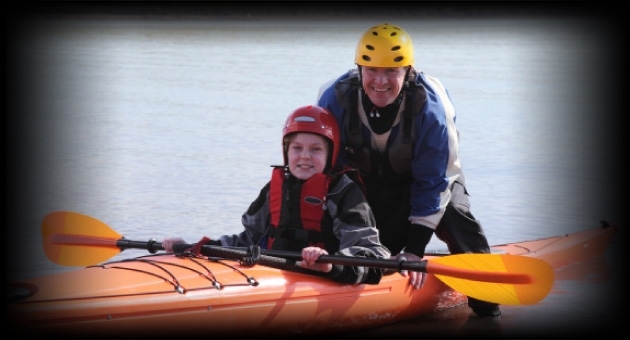 With no previous experience necessary, Glencoe Activities will teach you the skills required to run the rapids.